We have over 70000 trees, conifers, instant hedging and topiary. We grow trees to a girth to a growth of 25cm (5 – 6 metres tall) and we have trees in containers as well as in the ground. We offer both a range of native trees as well ornamental trees. We also provide other plants such as shrubs and native hedging. Arriving at Green Mile Trees, you cannot miss our iconic beech hedge. More than 5 metres high and 4 metres deep, this is a fantastic example of what mature hedging can achieve. We are experts in growing & providing instant structure and architecture for the garden. We sell retail and to the trade. We will deliver and plant for you. Green Mile Trees was started in the early 1970s by Anthony Scott, Chris’s father, who also planted the two-mile long beech hedge nearly 40 years ago. In those days Green Mile Farm was a mixed farming enterprise, and so a tree nursery was even further diversification. The range of trees grown was quite limited by today’s standards, but has gradually increased to the comprehensive list we grow today. 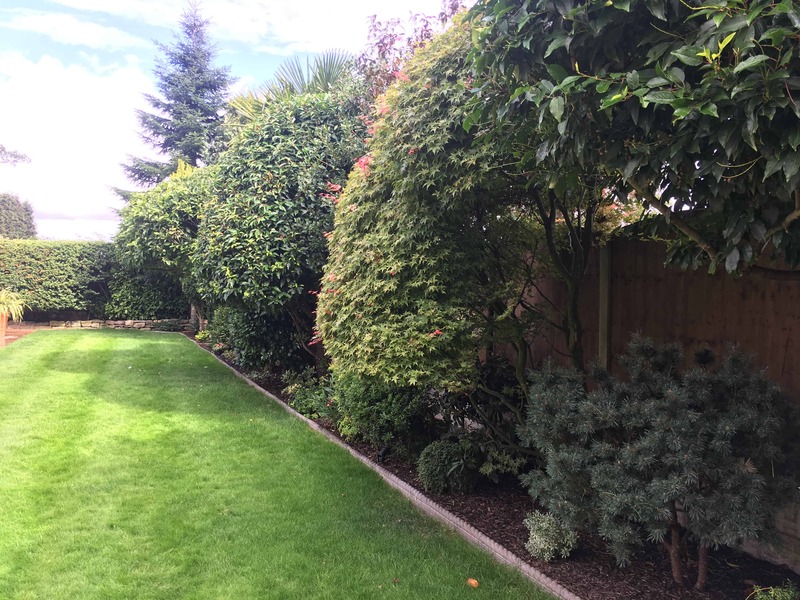 Our customers include local authorities, landscape contractors, garden designers and householders. 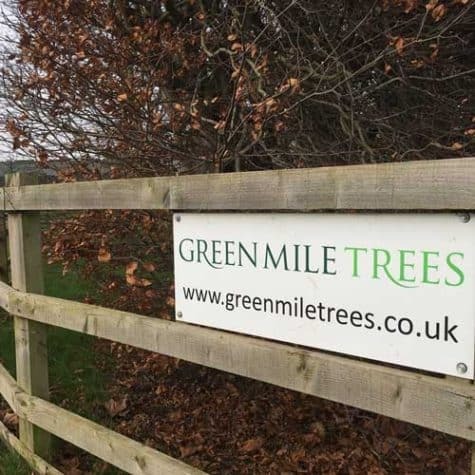 The staff at Green Mile Trees has built up lots of excellent technical knowledge and expertise. We are a small team of about half a dozen full timers, supplemented by some part time help. You can meet the team in our staff photos.